Gravity Board is a game known by everyone and now renewed and ready to amaze with its ever-fashionable charm that never sets. 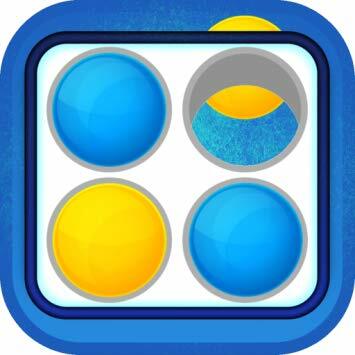 Gravity Board is a two-player connection game in which players first choose a color and then take turns to drop colored spheres from above into a vertically suspended grid of ten columns and six rows. The pieces fall straight, occupying the next available space inside the column. The goal of the game is to connect four of their own discs of the same color next to each other vertically, horizontally or diagonally in front of the opponent.